I’ve written before about the gender gap in Japanese culture. 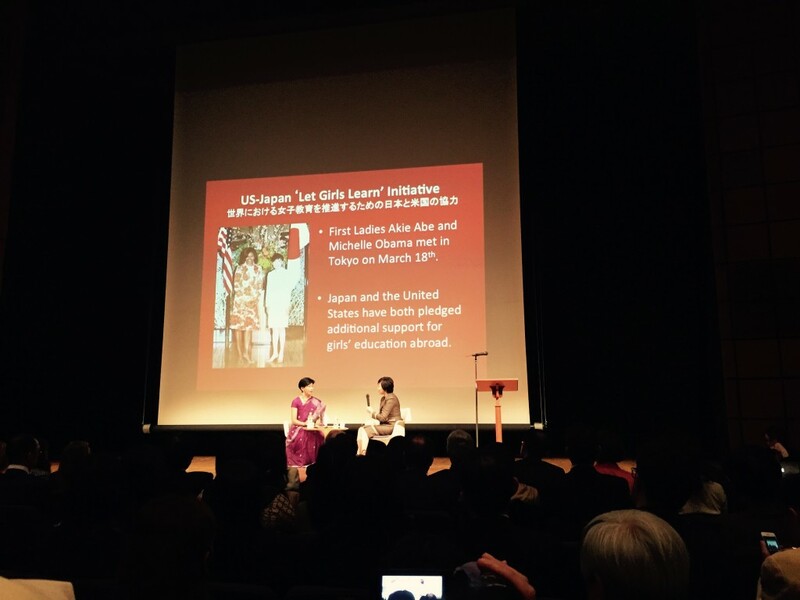 Last month I had the opportunity to hear First Laday Akie Abe share her perspective on “Womenomics” and the role of women in Japan at an event last month supporting the Asian University for Women. She was asked about her husband Shinzo Abe’s economic reforms (“Abenomics”) to bring women into the workforce. Akie Abe speaking at the Asian University for Women fundraiser. Abe described how in her youth, she was more focused on finding a good husband than focusing on her education. Recently, she went back to graduate school while in her 40s while her husband was in office. Only since then, she reflected, has she “using her own brain for thinking” and realized that “my husband is not always right”. 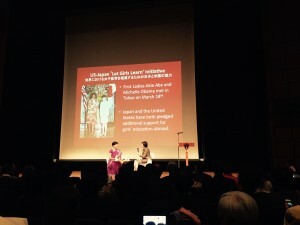 Akie Abe is now passionate about advocating for women’s education globally. Abe explained that “if you marry and have children, it is too demanding for women to work.” Even if there are more childcare facilities, “women must still come home and do house chores unless they have a mother or mother-in-law nearby”. 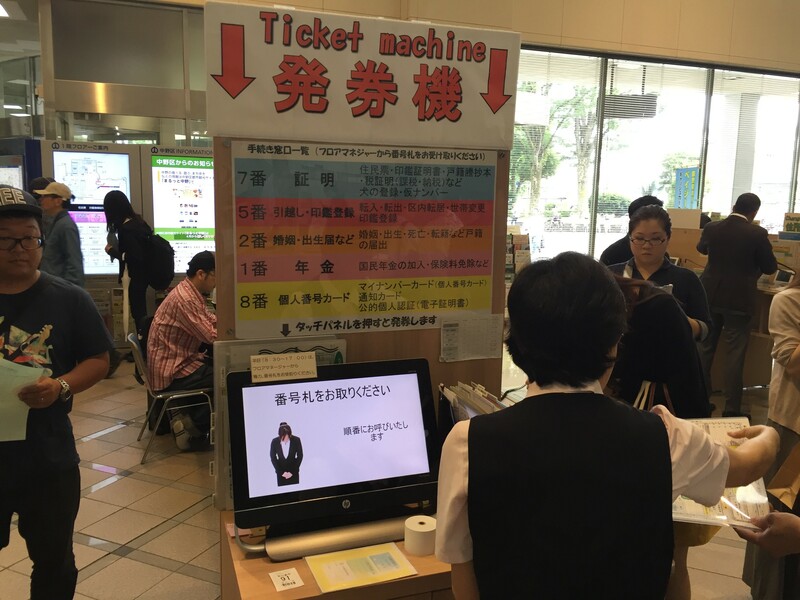 The current expectations by Japanese men is that women will do all the household and childcare duties, regardless if she is working outside of the home or not. Women have to “work two times as hard as men”. Abe went on to say that “maybe society can accept women to have their own unique style of working”. Abe shared that she has helped educate her husband on equality and how to do some traditionally “women’s tasks”. Before the past decade, he didn’t know how to do any household chores, “but now he can turn on the washing machine and serve tea to himself” when she is traveling. She believes he is the first prime minister to make his own tea! I appreciated hearing Abe’s candid reflections on gender issues and that she is taking an active role to make changes in Japan and supporting women’s eduction globally. 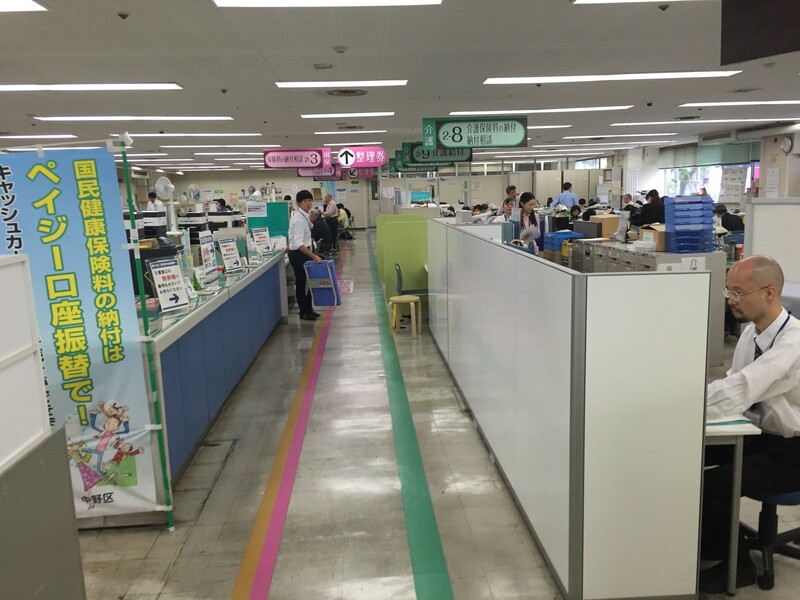 However, her comments highlighted to me how wide the gender chasm really is in Japan. To my ears and those of other foreigners I’ve talked with, some of these comments sounded a bit like the onus is put on women for being “different” rather than the broader society shifting from current expectations for working that are not conducive to family life for either men or women. 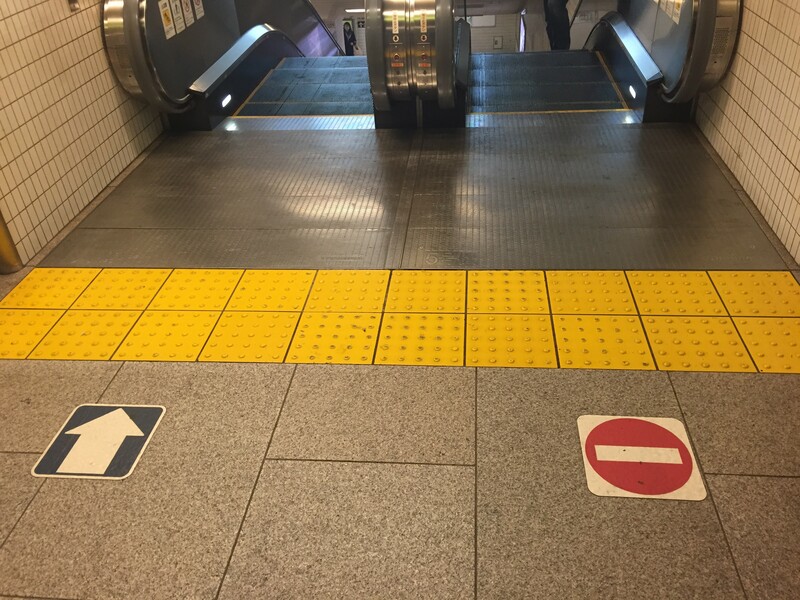 If you have lived or worked in Japan, what is your experience with gender issues?